This webinar is a follow-up to the popular Facebook’s basics that will delve more in depth to the full functionality of Facebook. The main focus will be on Facebook analytics and how to understand what the information actually is trying to provide. There will also be discussion on some beneficial Facebook add-ons that can add to the Facebook experience for both customers and managers. Lastly, there will be a discussion on possible avenues for Facebook marketing campaigns based on the Facebook analytics data. Robert King is a fourth year doctoral student at the University of Mississippi. 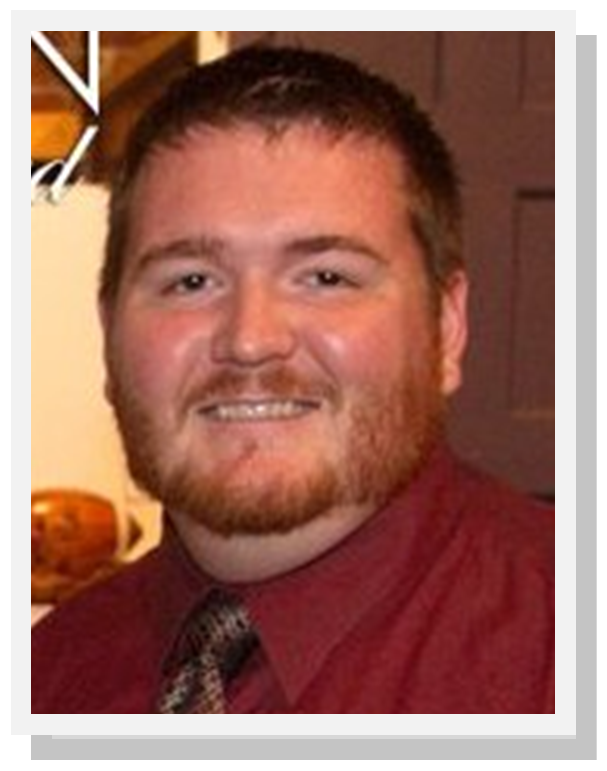 He has an MBA in Marketing and an MS in Finance and Economics from West Texas A&M University. Roberts’s research interests lie in the area of marketing strategy, but he still dabbles in anything he finds interesting. Currently Robert is working on projects involving electronic word-of-mouth, branding, technology embeddedness, and information economics with plenty of other potpourri in the early stages. Robert is the Vice Chair of Website Content for the AMA DocSIG. In his previous life Robert worked in marketing as a purchasing agent and event coordinator. His outside of marketing experiences range from a data analyst to a golf professional. Robert describes his personal life as quite boring with no real hobbies other than reading, a borderline unhealthy love of food, and trying to spend time with his wife and dogs.